Ron and I would like to thank you for arranging the most amazing wedding that went beyond our expectations! The Limo was bigger than we could ever imagine, and the driver was so nice. Billy took fantastic pictures that everyone we have shared them with just can't believe how beautiful and stunning each and every picture turned out. Minister Kimo Taylor's ceremony was so beautiful, the words and story he told were just perfect. 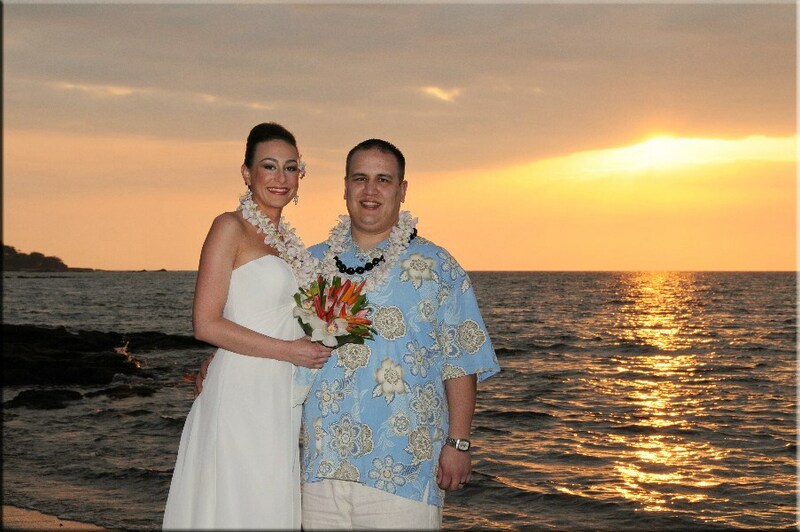 Thank you again for making our wedding day so special. 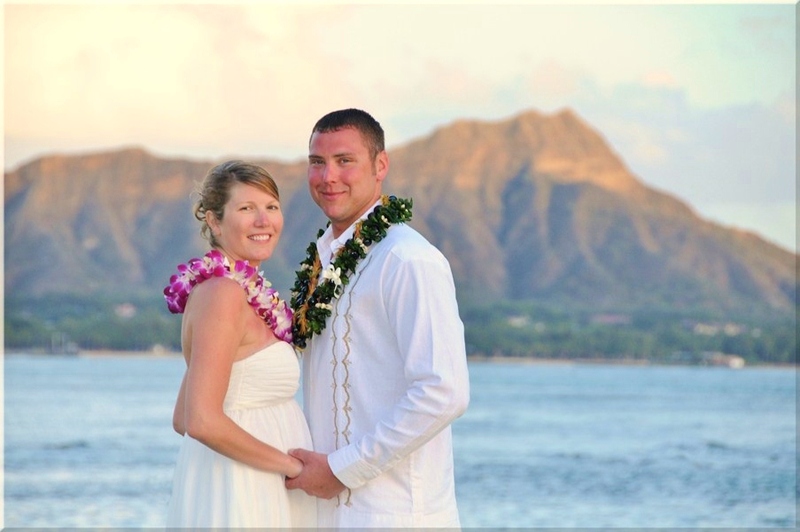 We would highly recommend Bridal Dream Wedding Company to anyone looking to get married in Hawaii.